Canadian Mable Bear Schools have announced their arrival to Serbia. The plan is to develop over 10 preschool and primary school facilities in Serbia, with the potential opening of secondary schools as well. 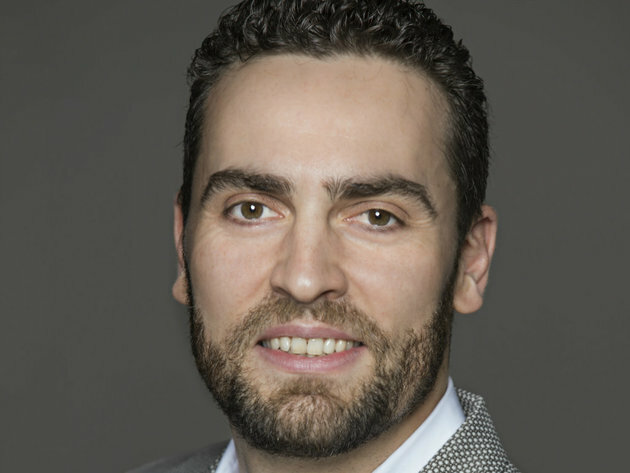 On this occasion, we talked to Yann Bidan, General Manager for Central and Eastern Europe at Maple Bear. eKapija: What can parents expect when they enroll their children in a Maple Bear School? What makes it stand out from other public schools? – Maple Bear schools offer full Canadian programs utilizing Canadian methodology and curriculum developed by our own experts from the ground up for preschool, elementary, and high school. We take our responsibility to our students and their parents very seriously. Strict annual quality controls ensure we deliver the very best Canadian practices in education. The economies of Eastern and Central Europe countries have been developing at a rapid rate for the past decades. Local companies have expanded into international markets and international corporations are setting up offices locally. This dynamic has enhanced the cultural identity of the region and increased the demand for educated, locally-based global citizens who are fluent in English. Ours schools provide full immersion English program which allows the children to become bilingual at early age which is key for the future development is setting kids to success. Our schools have unique positioning on the market. Maple Bear conforms to local education regulations, offering fully articulated local curricula in addition to the Canadian program. This opens up many more educational options for Maple Bear students: they are prepared and capable of moving easily between the Canadian system offered by Maple Bear and their own country’s system and can do so at any time during the K-12 years. They are also prepared for entry into a university at home as well as abroad if they so choose and are not tied to just one system. eKapija: What is the curriculum of the school? – The challenges associated with the twenty-first century have placed new demands on the population and, by extension, the education systems. In particular, these systems are now tasked with educating a generation that faces an unprecedented pace of social, economic, and technological change. In an effort to equip students with the skills and knowledge necessary to prosper in such an environment, Canada has implement education strategies that focus on developing specific competencies which collectively fall under the rubric of 21st century learning like, but not limited to critical thinking, problem solving, communication and collaboration, computer and digital literacy, creativity, character, and innovation. The objective of 21st century learning is to build capacity in areas that promote a resilient society capable of effectively adapting to rapid change. It represents a shift in emphasis from the instruction of facts to a model which focuses on competencies such as critical thinking, character, creativity, innovation, as well as digital and computer literacy. A new generation has the skills necessary to operate effectively in response to our increasingly dynamic world. As education systems are the primary vehicle for learning in a society, they are an obvious focal point for analysis. Education systems in most industrial societies have historically focused on the direct instruction of facts and methods. However, this model of information delivery has changed substantially as a result of new technologies that enable unprecedented access to knowledge and information. In this context, the role for education systems is no longer as dispensers of knowledge, but rather facilitators of learning. A suite of so-called core competencies deemed critical in preparing students for the challenges of the contemporary era. These competencies are not intended to displace conventional subjects of study, but rather to complement existing pedagogy. eKapija: When can the opening of the first school in Serbia be expected? – We are planning to open several schools (kindergartens and primary school, with the option to continue to high school) in Serbia. We are looking for local partners who wish to become school owners and share our passion to provide the best educational model on the world, proven by the PISA research organized by OECD /Canada ranking N6, outranking all the others English speaking countries/. I would like to mention here as an example of how fast school opening may go: In Singapore, whose educational system ranked N1 is according to PISA. 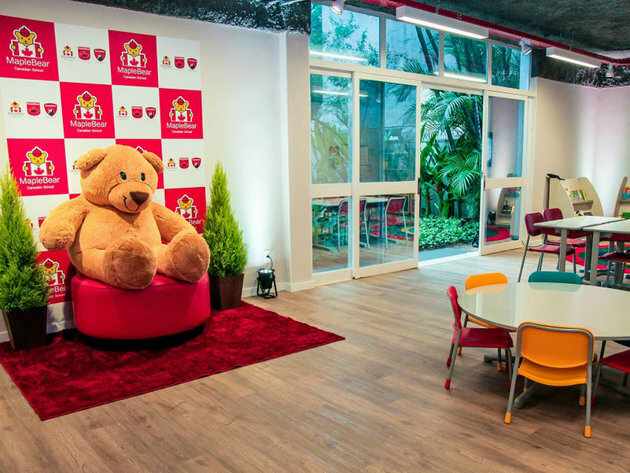 In 2014 Maple Bear opened their first school, I 2018 – there are 30 schools operating in Singapore. Population of Singapore is 5.6mln people and the market of private education is highly competitive. Another great example is also Brazil where Maple Bear holds 40% of the private schools with 120 schools in 81 cities. eKapija: Will you open Maple Bear only in Belgrade, or do you want to open them in the other cities in Serbia? How many schools are to be opened? – We are planning more than 10 pre-schools and primary schools in Serbia. We are targeting first the biggest cities but this does not exclude smaller ones if there are adequate school owners. eKapija: What do you expect from franchisees? – Education can make a lasting difference in children’s lives and is a powerful investment in the future. Education is not only good for children however. It’s an investment in a country’s future. That’s because education can put people on a path towards good health, empowerment and employment. It can help to build better societies. Investing in education is critical to fostering growth and innovation for generations to come. Maple Bear owners have a passion for education. They see themselves as doing something for the community for the children of the country they live in. They don’t need to be educators nor have experience in education to own a Maple Bear school. eKapija: How much money is necessary to open a school like Maple Bear? – We offer franchise standard model which is based on our experience around the globe. The initial investment depends on the size of the school and the building model, whether it is a new constructions, built to suit facility or an existing one to be refurbished. Maple Bear Central and Eastern Europe is providing the implementation plan, the business plan, marketing and recruitment support as well as the training /initial and ongoing ones every year/. The budget and plans are decided based on mutual discussions. We fully support our schools owners and believe that their success is our success. This is how the 300 schools around the globe are so successful. I would like to emphasize on our Canadian Academic team of expert who will be providing the training to the new school academic team. The Maple Bear Faculty is a distinguished team of expert Canadian educators. Responsible for writing the specially designed and proprietary curriculum, faculty members continually update the material to reflect the latest in research and Canadian educational practices. Every year the Maple Bear Global Schools team of educators also go out in the field to Maple Bear locations around the world as trainers to help teachers deliver the program, and as Quality Assurance evaluators to ensure that schools are meeting standards. eKapija: After the schools are opened, how many people could be employed in Serbia? – The number of people employed in the schools depends on the size of the preschool/ school which will be set up. What is important to mention here is again emphasizing on the positioning of the school – all around the world the Maple Bear schools is a local schools teaching the Canadian methodology English immersion. We hire local resources, which we train with our team of Canadian trainers and develop their teaching skills. We have a team of 150 Academic trainers who travel and work with the teachers /providing initial training as well as year update trainings/ to make sure all of the Maple Bear schools are following the curriculum and keeping the high standard of the Canadian education. The ratio we are supporting in our kindergartens is 1 teacher plus 1 assistant teacher for 15 children, and 1 teacher plus 2 assistant teachers for the smaller children. The average school is having 8 classes, which comes to 22-25 academic team members and additional admin staff and support. eKapija: Which Balkan countries are in the focus of Maple Bear, in addition to Serbia? 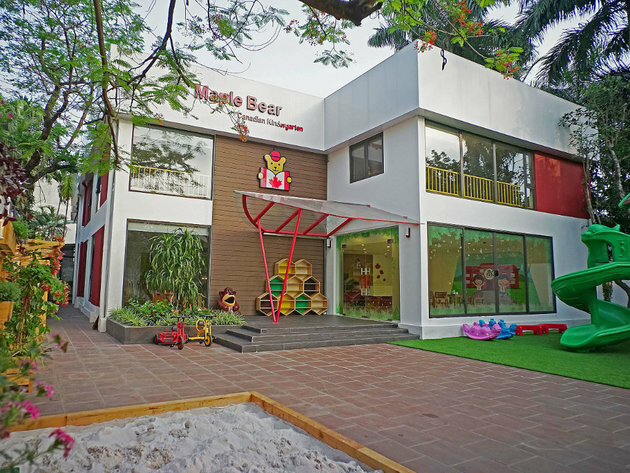 – Maple Bear CEE is responsible for creating a network of preschools and schools in 16 countries in Central and Eastern Europe. The 3 countries with which we are currently cooperating and expect opening schools in 2019 are Serbia, Romania and Bulgaria.